Illinois' unemployment rate held steady again in May as the state added temporary and government jobs but lost manufacturing positions. 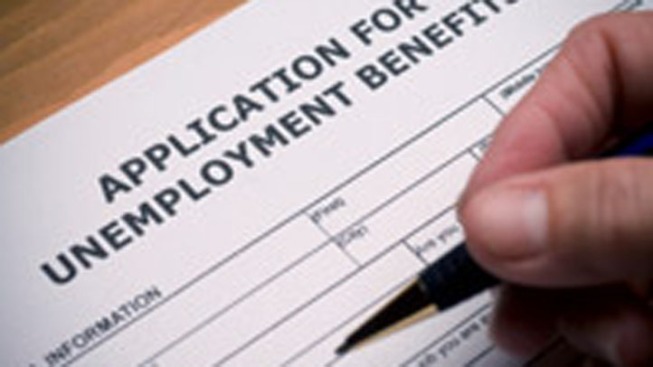 The Illinois Department of Employment Security announced Thursday that the May unemployment rate was 6 percent. That's the same level as it was in April and just higher than the 5.5 percent May national rate. According to the department, professional and business services firms added a net 6,900 jobs in May. Many of those companies provide temporary workers. Leisure and hospitality employment rolls grew by 3,300 jobs and government employers added a net 2,300 jobs. The state's manufacturers lost more jobs than any other sector, 2,500 in all. Trade, transportation and utilities companies cut a net 2,300 jobs. The number of unemployed people dropped .3 percent in May to 392,000.